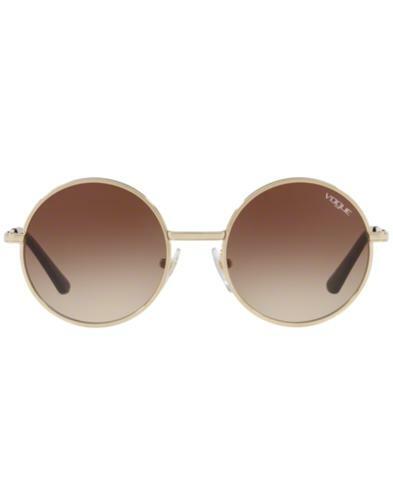 New for 2019, La Fayette retro square sunglasses, part of the Vogue x Gigi Hadid collection. 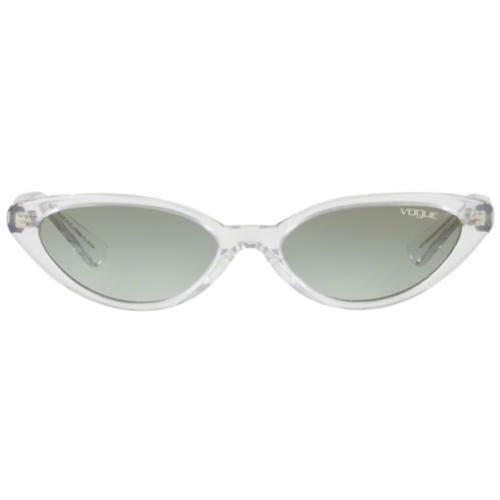 Co-designed by Gigi Hadid and inspired by New York City, this unique retro sunglasses collection is bold, vibrant and as individual as you are. 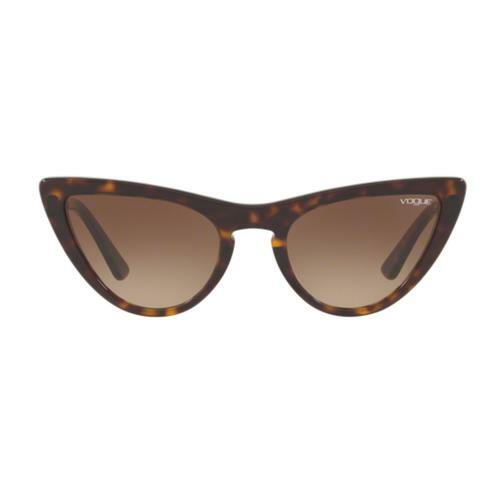 La Fayette Retro 60s catseye Sunglasses in classic black with gradient grey lens create a statement in a 60s inspired strikingly angular catseye frame. Classic black thin frame with subtle grey lens, and Vogue sign-off to the lens and La Fayette sign-off to arms. 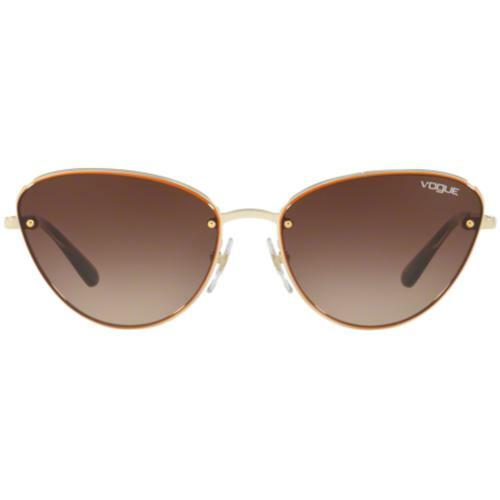 La Fayette sunglasses by Gigi Hadid for Vogue Eyewear. 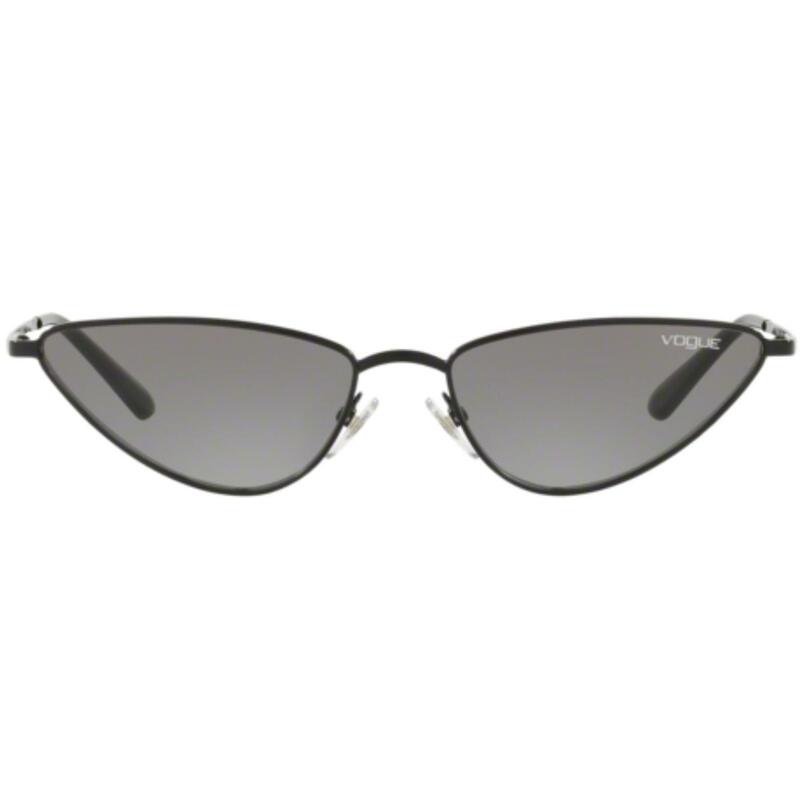 SKU: VO4138 352/11 Gigi Hadid for Vogue Retro 60s Vamp Sunglasses in black.